The Lenovo A7000 Turbo is a very affordable Android phablet which is a worthy successor of the Lenovo A5000 that was released last year. The Lenovo A7000 is a 5.5 inches phone that comes with an octa-core processor, 13 Mega-pixels rear camera with dual LED flash and a 5.0 Mega-pixels front camera. 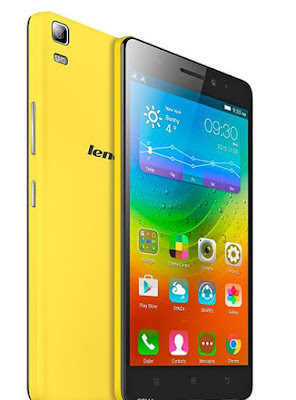 In addition to this, the lenovo A7000 boasts of a 2GB RAM, Android 5.1 Lollipop OS and 16 GB ROM (Internal storage). 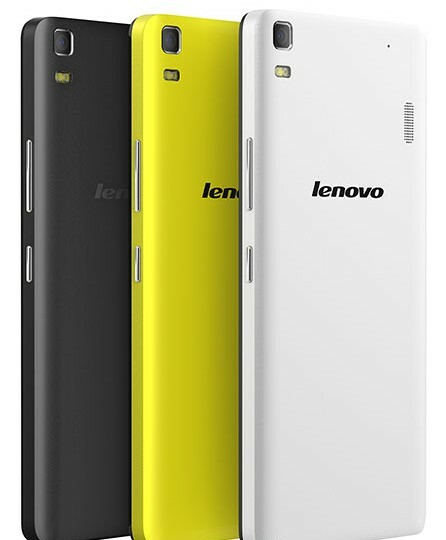 See other features of the Lenovo A5000 below. The Lenovo A7000 has a 5.5 inches display screen of 1920 x 1080 resolution and pixel density of 401 ppi. The phone comes with a 13 Megapixels omnivision rear camera and a 5.0 Megapixels omnivision fron facing camera for cool selfies. The Lenovo A7000 has 2GB RAM and an internal storage capacity of 16GB for storing your media files and docs. Lenovo A7000 supports 4G LTE connectivity. MicroUSB 2.0 with on-the-go (OTG) support, Bluetooth 3.0 + 4.1 LE, and Wi-Fi 802.11 b/g/n with Wi-Fi hotspot. Interested buyers can buy the Lenovo A7000 between 39,000 NGN to 45,000 NGN depending on location and market demands. Got any contribution to this post? Kindly share it via comments. Enjoy!